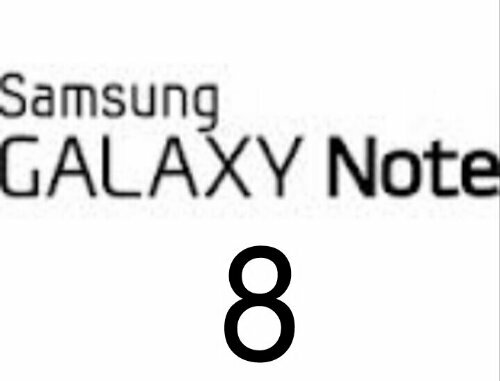 Samsungs Galaxy Note 10.1 & Galaxy Tab 2 Jelly Bean Updates begin to roll. 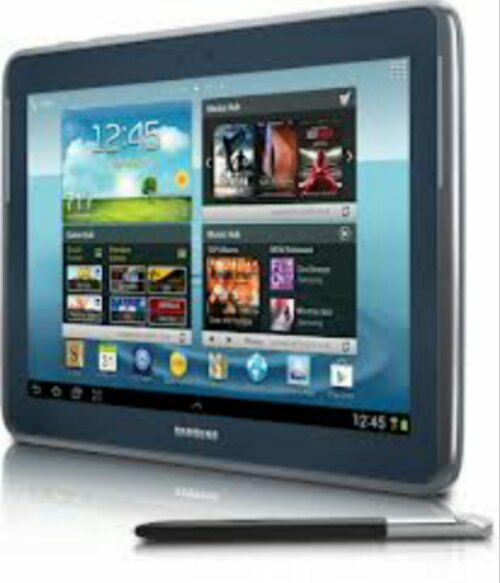 Samsung is Releasing the Android Jelly Bean Upgrades for Galaxy Note 10.1 and Galaxy Tab 2 in both 7″ & 10″ variants. Samsung made a statement on the issue & along with explaining in detail what the Note 10.1 will be getting stated the following about what users can expect in these updates which is below. Have you received the update yet, what do think of it? Samsung is pushing out the 4.1 Jelly Bean update to its Galaxy Note 10.1 tablet in North America finally after it launched running only 4.0 ICS. Head into your settings menu & look under the About Device section & start hitting that check for updates icon now. 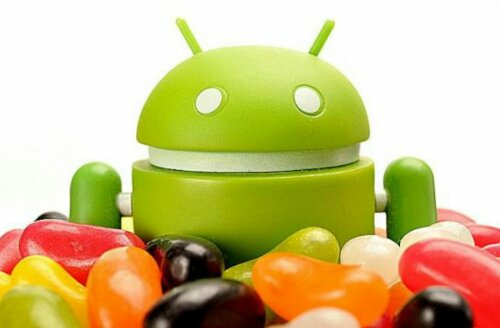 Jelly Bean brings project butter for lag free use as well as Google Now for some voice activated searches & more. Once you update & try it out let us know what you think, was it worth the wait? 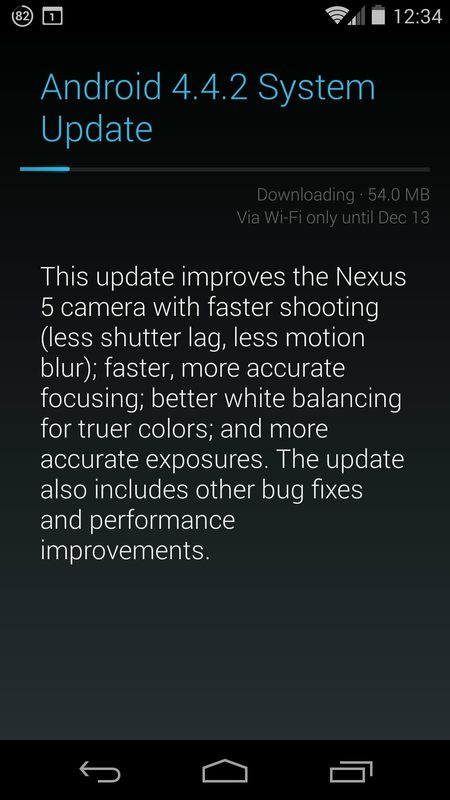 What do you like best about the update & are you happy with the device? Let us know in the comment section below. 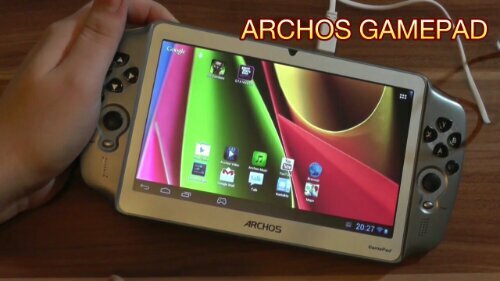 The Archos Gamepad will be making its way to North America in February according to Archos & will sport a price tag of only $160. Let’s look at the hardware to see what that $160 gets you exactly. 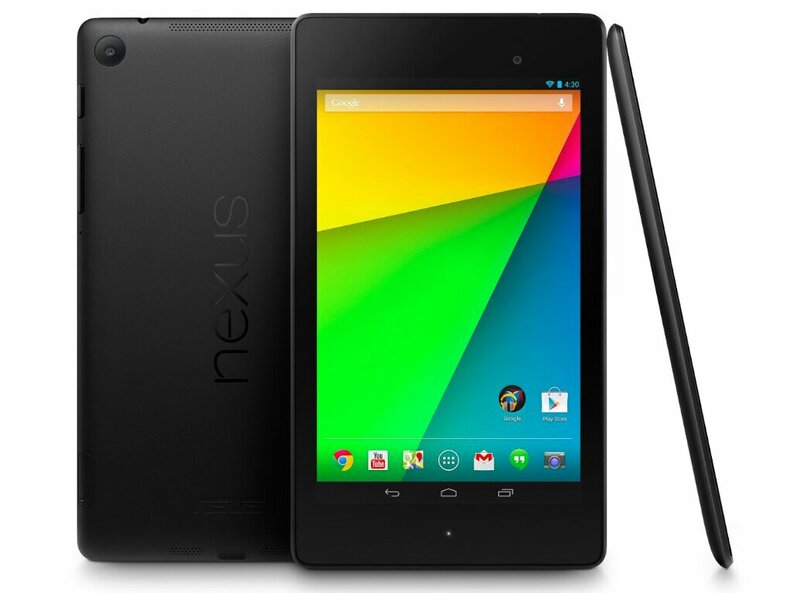 This device adds hardware controls, including traditional gaming buttons and joysticks, to a 7-inch Android tablet. In terms of specs, the GamePad offer 1024 x 600 IPS resolution, which is powered by a 1.6 GHz dual-core processor and 1 GB RAM & a Mali 400 GPU. 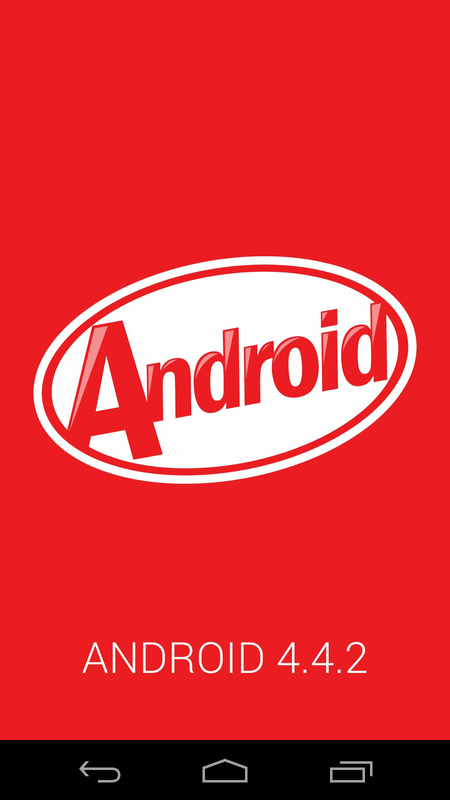 Archos has recently added Android 4.1 aka Jelly Bean to offer lag-free game time. While the hardware isn’t terrible its been reported that the tablet feels a little cheap & reminiscent of an early mobile gaming system as opposed to the sleek stylish designs we’re use to with the tablets we’ve become use to in today’s market. If physical controls are what your looking for & your on a budget then this could be the gaming device for you. However if you have the cash to invest in a mobile gaming system with a little higher price tag you may want to wait for Tegra to release its Tegra Shield system. The shield runs off Tegra’s New quad core Tegra 4 chipset, has beats audio a much higher res display & can play games from Tegra zone as well as Playstions Mobile store & the Google Play Store. Well which mobile game system will you be choosing, or are you good playing games on your phone or tablet with virtual touch controls?